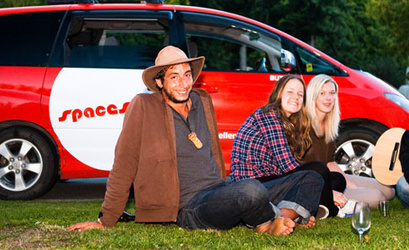 Hiring a car doesn't have to be boring when you're booking with Crazy Car Hire. Sit back and enjoy the experience of searching the best rates for Car Hire in Christchurch and around the World. 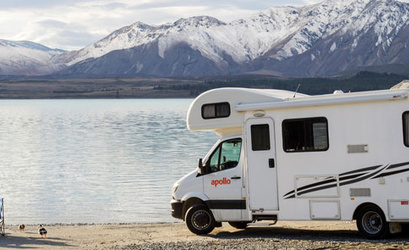 We search the leading car rental suppliers for you, names such as Avis Car Hire in Christchurch and Budget Car Rental, along with hundreds of other well known brands including Thrifty, Europcar, Alamo, Enterprise, Payless, and Sixt. From Europe to the USA, UK to South Africa and Australia, we can find the best car rental deals for you in New Zealand. Looking to rent a van or truck in Christchurch? Crazy Car Hire can help your search. Simply choose the car category from the search box to find a van if you are moving house, carrying furniture or you need to carry large items. Our negotiated rates and high buying power means you will usually find the Cheapest Car Rental in Christchurch. Save up to 40 percent when booking our best rate vehicles for your Christchurch car hire service. Obtain a free car hire Christchurch quote. Take advantage of our additional services, including Christchurch rental car insurance, baby seats and boosters, GPS and One way car rental.